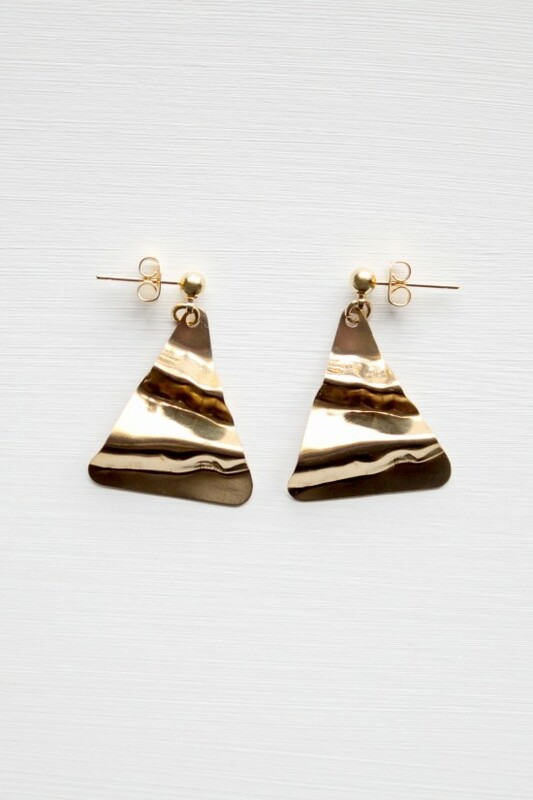 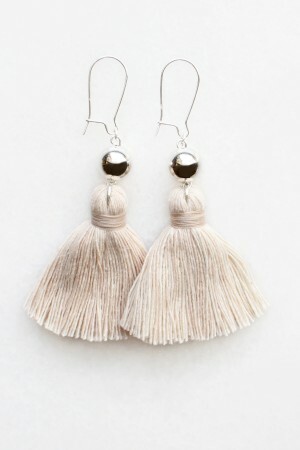 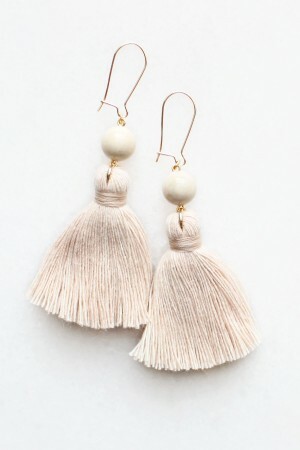 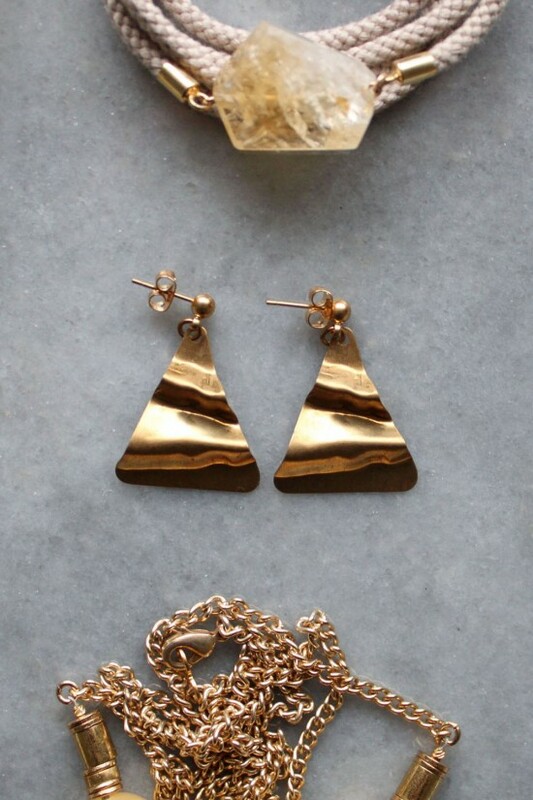 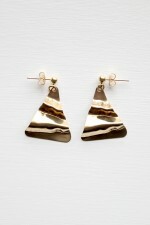 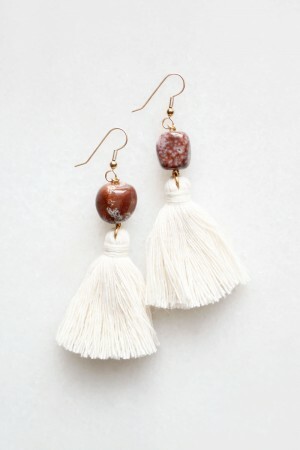 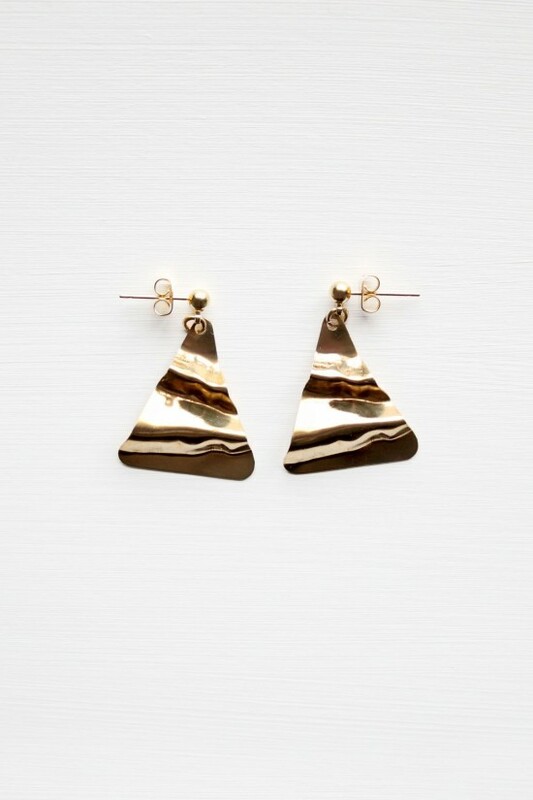 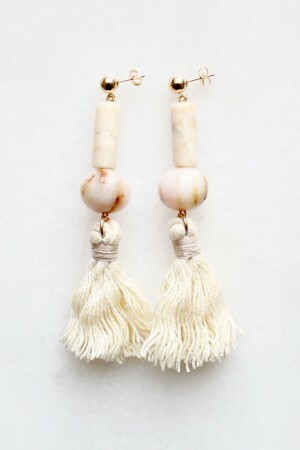 Geometric earrings featuring lightweight brass shapes with a polished finish. 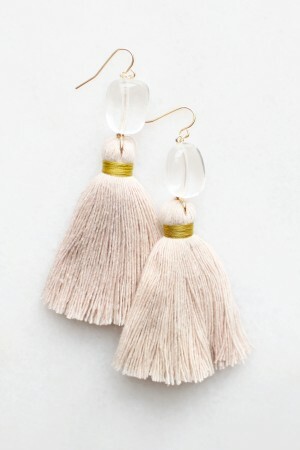 Total drop length measures 32mm. Due to the nature of vintage materials, please expect minor signs of age on the brass shapes.